Transmission clutch spring, looks identical to original. However, the force factor has been increased 10%. This spring can be used with standard Ford clutch. It is also ideal for the modern Watts and Turbo clutches. 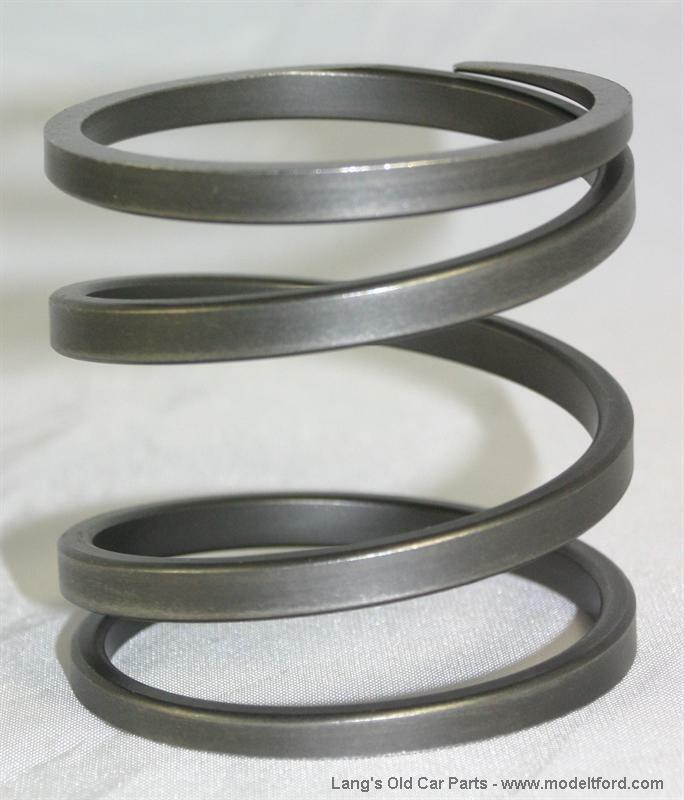 Using an old, weak spring can cause your transmission to slip. Modern Turbo 400 clutch disc set.